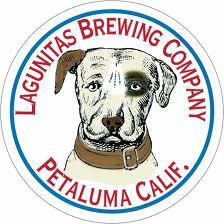 Coming to Shelves: Rogue, Lagunitas?, Founders, Enjoy By, more! A lot of tidbits in this update as we have a bunch of beers hitting shelves and I know I missed a bunch so feel free to drop me a line if I missed anything. On to the update! 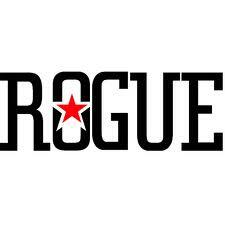 **Rogue** – going with their recent VooDoo Doughnut releases, Rogue is coming out with Lemon Chiffon Crueller Ale. A cruller for those who don’t know is just a style of donut. Another interesting flavor from Rogue and their VooDoo Doughnut lineup. We plan to introduce Big Lushious, a chocolate raspberry stout, this December to mark the eleventh installment in our Backstage Series. Like all of our Backstage Series beers, Big Lushious will be sold in 750mL bottles, with a suggested retail price of $14.99 per bottle. Big Lushious will be released in limited quantities across our distribution footprint beginning on Monday, November 24 (note: updated from Monday, December 1, as previously announced),and will be available at our taproom that same week. This will be our last Backstage Series release in 2014—look for more in 2015. Huge news of Green Flash purchasing Alpine Brewing as well. If they add Alpine to the Iowa market we have a tough lineup of beers on the shelves to beat! As always, if you have news, rumors, or reviews you would like posted drop me an email! Cheers! Distribution Rumor: Avery Brewing coming to Iowa in 2015?